Our all-time favourite Disney movie has gotten its live action remake—and we’re all here for it! This summer, you can get the chance to win your very own Disney’s The Lion King plush toy from our Koalakrane claw machines! 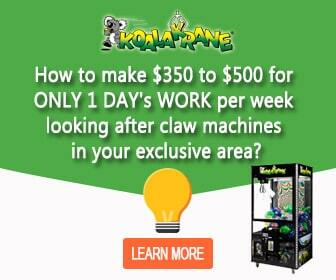 Test your skill and catch Simba, Scar, Timon, and Pumba when you beat the Koalakrane Claw. 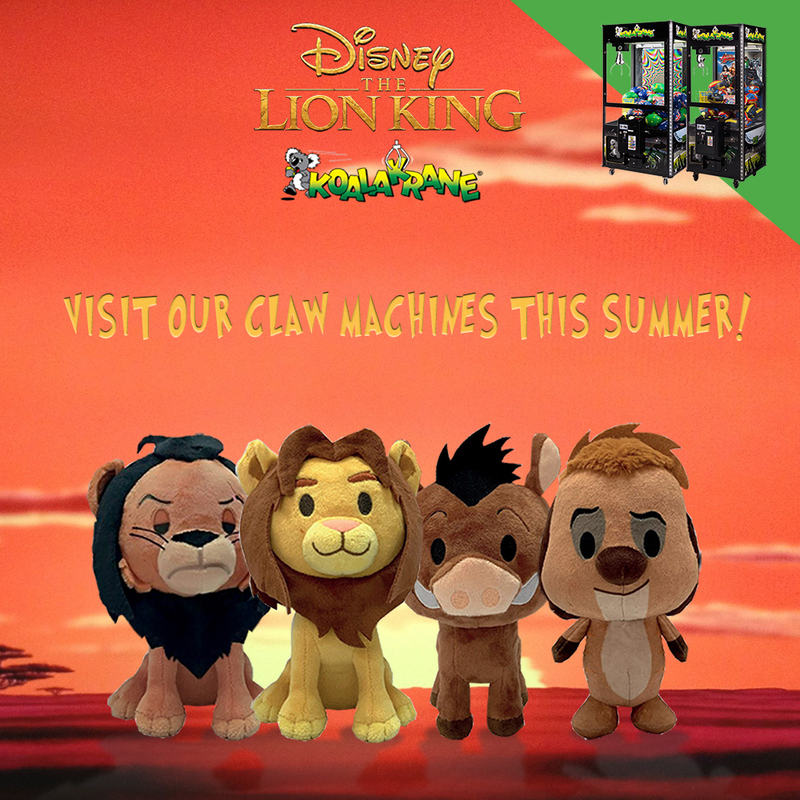 While you’re at it, collect all four cute and huggable Lion King characters. Give them to your kids, loved ones, and friends who are die-hard The Lion King fans since childhood! So many surprises are coming for our skilltester players this summer. Who’s excited?